Wemyss Bay Holiday Park is nestled in a glorious setting, high on the wooded slopes of Wemyss Bay, offering stunning views across Firth of Clyde. This hillside park is perfect for island hopping between the Isles or Arran, Cumbrae or historic Bute and is ideal for exploring the West Coast of Scotland. Wemyss Bay Holiday Park is nestled in a glorious setting, high on the wooded slopes of Wemyss Bay, offering stunning views across Firth of Clyde. This hillside park is perfect for island hopping between the Isles or Arran, Cumbrae or historic Bute and is ideal for exploring the West Coast of Scotland.You’ll find plenty of activities in the Park to keep all ages amused. Swim in the indoor pool, play in the paddling area, climb around the outdoor playground or head to the sauna to indulge in some ‘me time.’ If you’re looking for activities to do outside the Park, there’s plenty of nearby attractions to add to your bucket list. Stroll out onto Largs Promenade and see if you can spot the Pencil Monument, meet real Vikings and take on a thrilling historic adventure in the Vikingar! Viking Experience, or sail down to the Scottish Maritime Museum. 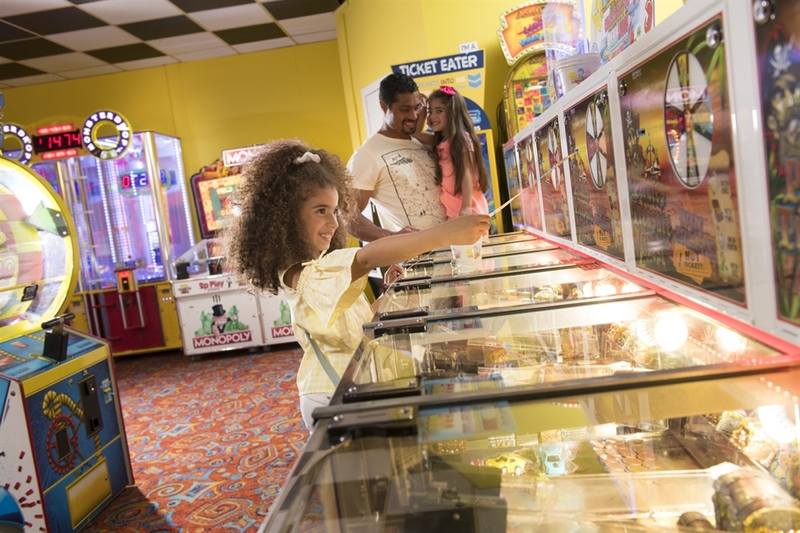 Kids’ Clubs: StarTots (4 and under), StarLanders (5-10 year olds) and Unleased (teens). 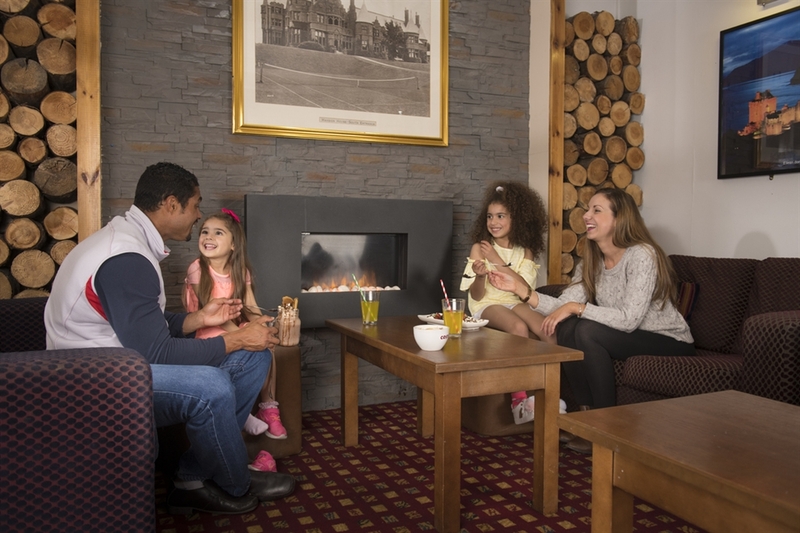 Fun-filled family evenings in The Clyde entertainment lounge and bar. Indoor swimming pool and toddlers’ splash pool with fun sessions available for children. 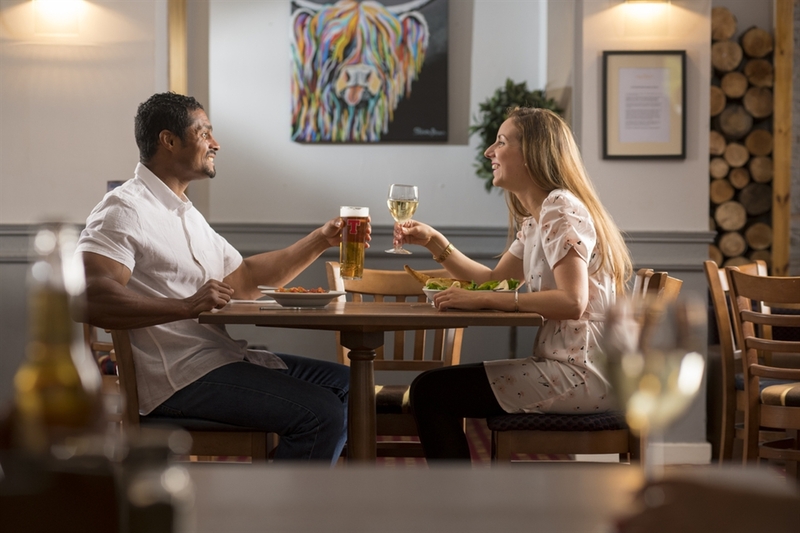 Livingstone’s Bar & Grill, with a delicious food menu. Café@Wemyss offering Costa Coffee and magnificent views. Outdoor adventure playground with climbing wall. A short 10 minute drive away from the beach.